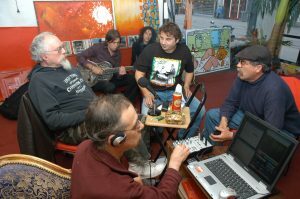 Leslie Keros is playing music in Episode 89 by Curtis Amy, Grant Green, Joe Henderson, Lee Morgan, and the Dave Pell Octet, all recorded in performance at the legendary Lighthouse jazz club in Hermosa Beach CA. 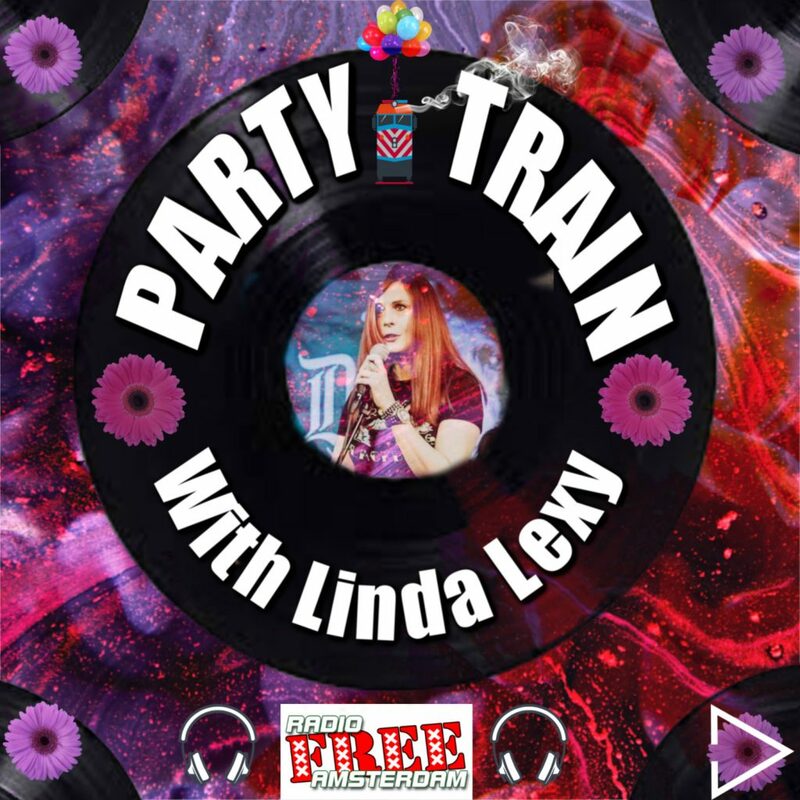 Linda Lexy is driving the Party Train all the way from Funky D Studios in Detroit, where she’s playing music by Tino Gross, Andre Williams, The Volcanos, Edwin Starr, Marjorie Black, Sundia, Eddie Hazel, Coke, Ohio Players, The Herb Johnson Settlement, Eldridge Holmes, The Triumphs, Earl King, Fiery Bursey, Aretha Franklin with Ray Charles, Elmore Morris, Garland Green, and the Howling Diablos. 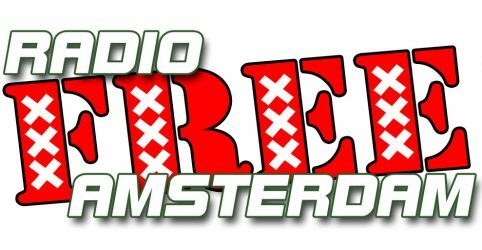 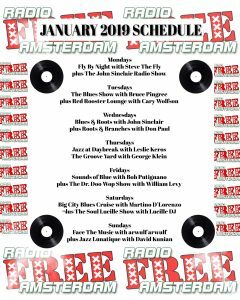 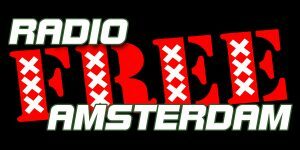 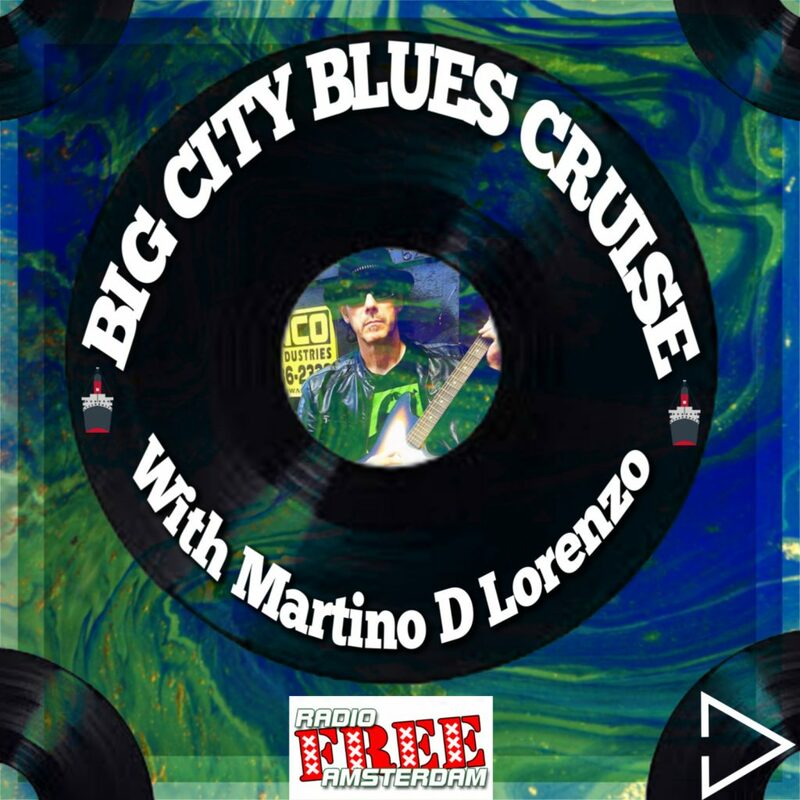 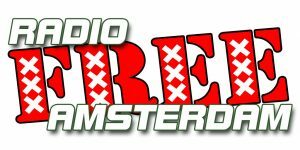 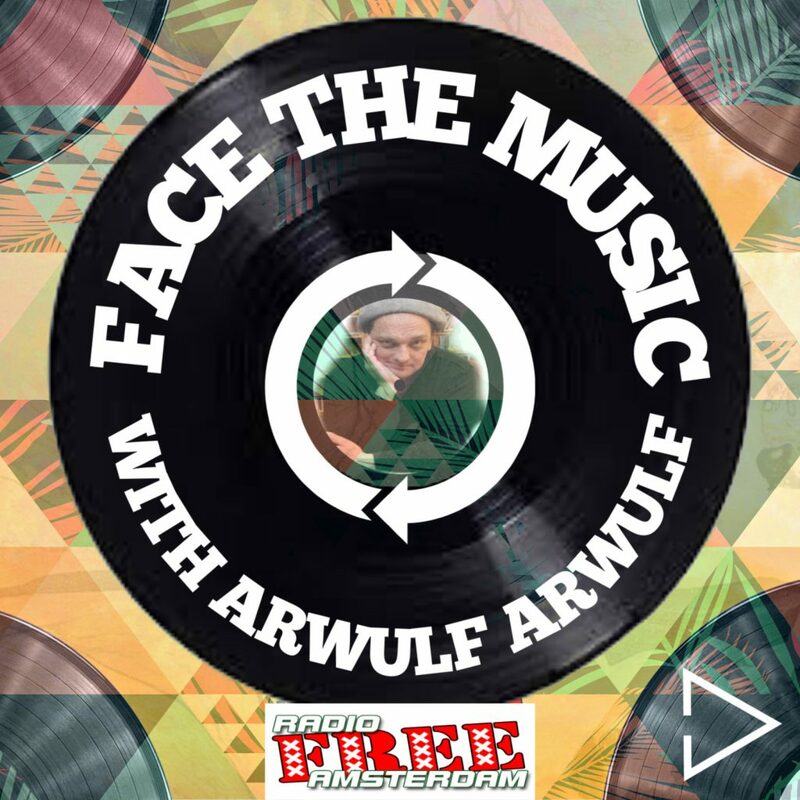 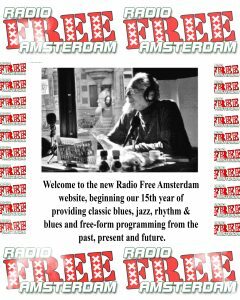 Martino D’Lorenzo is playing the blues on 45s, 78s and LPs from behind the wheel of the Big City Blues Cruise bus, spinning his classic modern radio programs from the 1980s and 1990s originally aired on WEMU-FM in Ypsilanti MI and now heard every Saturday on Radio Free Amsterdam. 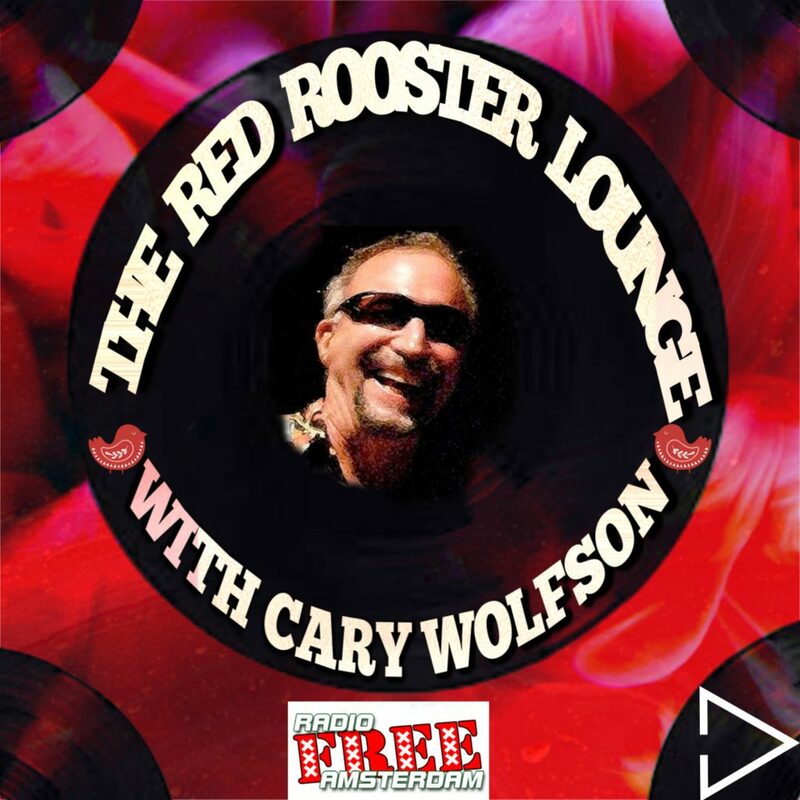 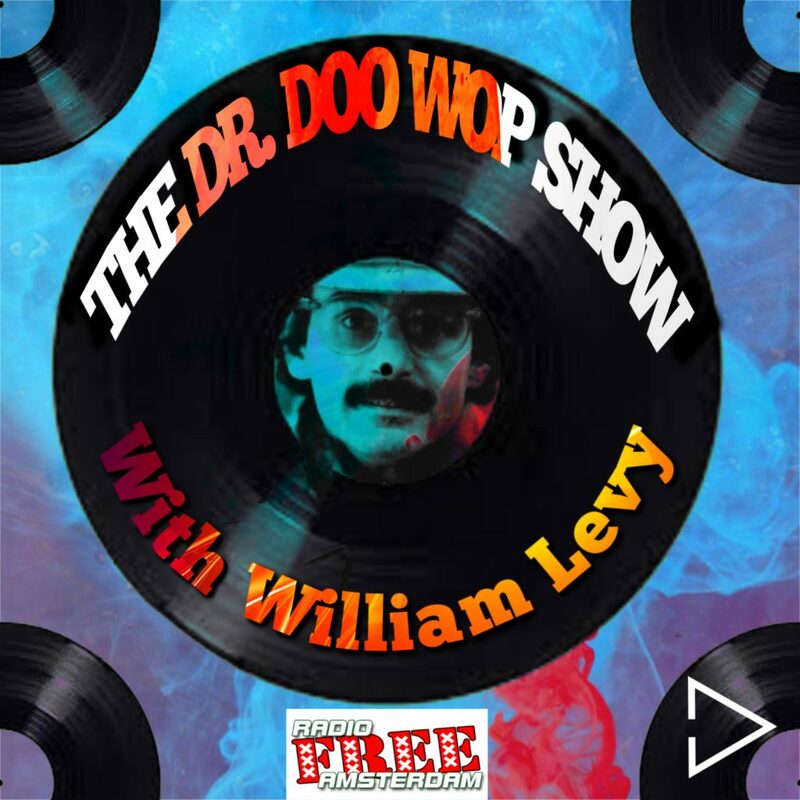 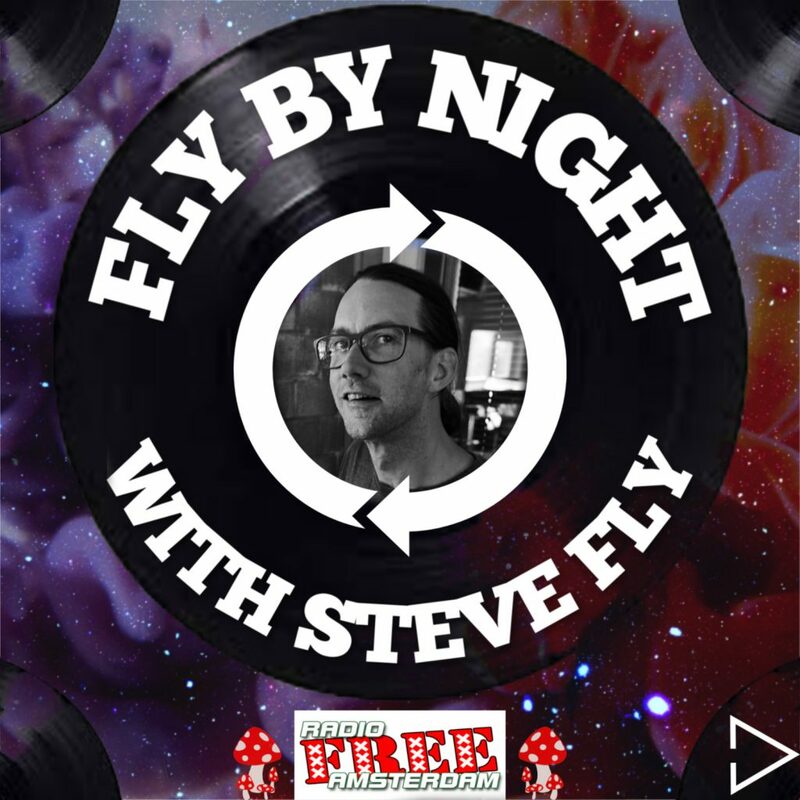 Episode 56 features music by Red Prysock, Johnny “Guitar” Watson, the Fabulous Thunderbirds, Los Lobos, T-Bone Walker, Chuck Berry, B.B. 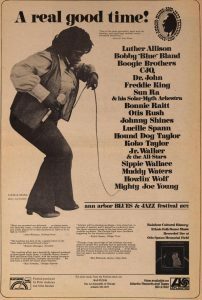 King, Jimmy Witherspoon, Jimmy Rogers, Muddy Waters, Sunnyland Slim, Howling Wolf, Albert Collins, and a saxophonist I’m going to guess is A.C. Reed closing the show. 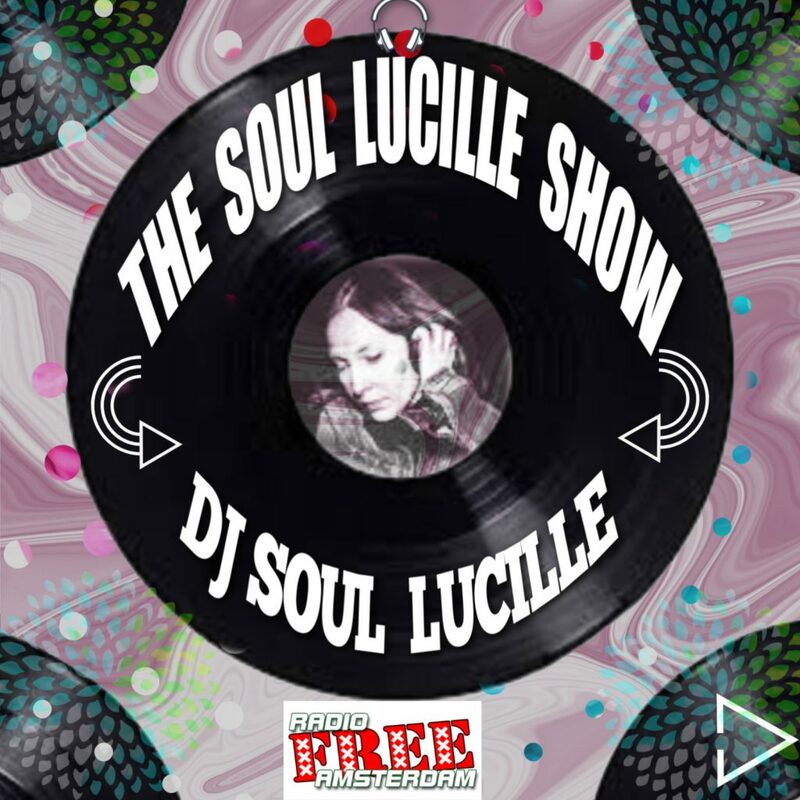 Lucille DJ is on the air from the heart of Italy with a killer hour of soul & super heavy funk and a guest spot by John Sinclair with tunes by The Showstoppers, Laura Lee, Lenny Williams, Lou Rawls, Gerson King Combo, Catalyst, Graham Central Station, The Showstoppers, The Flamingos, The Swallows, Pete “Guitar” Lewis, Rufus Thomas, Tower Of Power, Ice, Brides Of Funkenstein, Ed Motta, Banda Black Rio, Dexter Wansel, and Funkadelic. 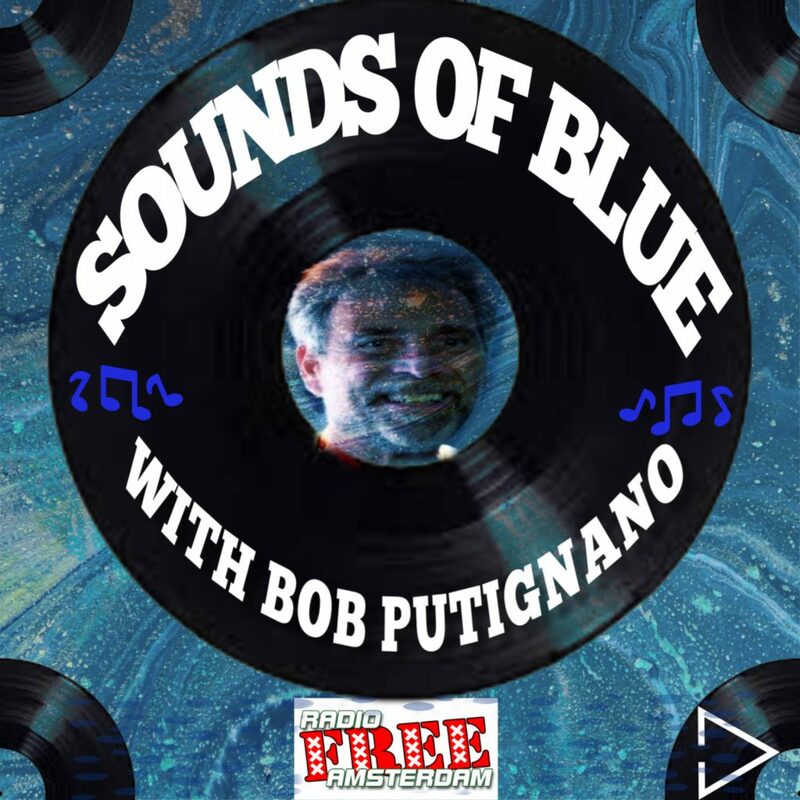 Bob Putignano is playing sides in Episode 146 by Jimmy Webb with Dean Parks, Charles Lloyd, Norman Connors, Charles Lloyd with Roger McGuinn & Pyramid, Monk Higgins & the Specialties,and Freddy Robinson. 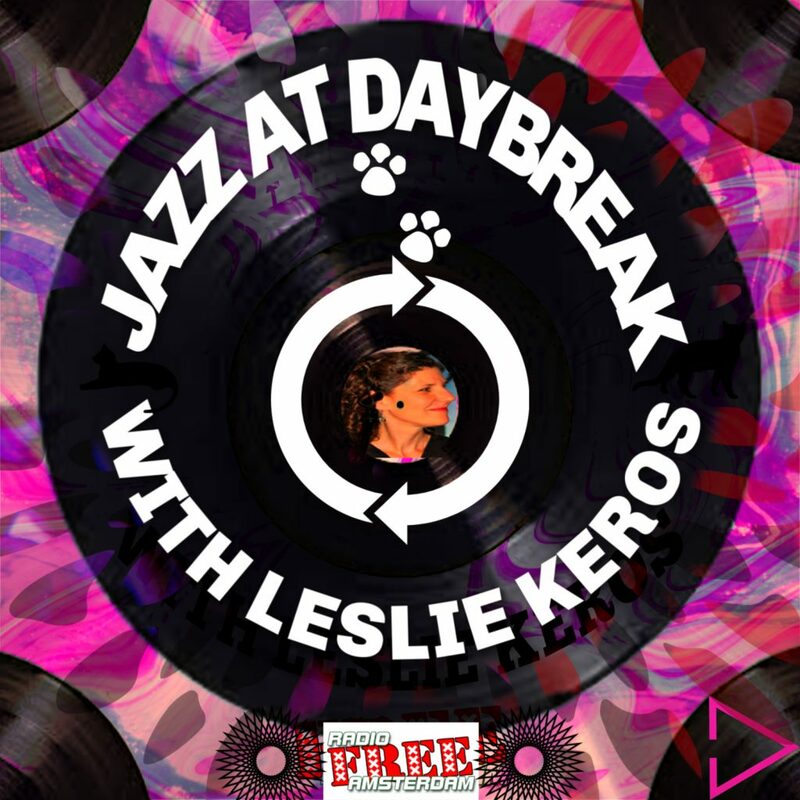 Leslie Keros is playing music in Episode 86 by Shirley Scott & Stanley Turrentine, Lou Donaldson, Barbara Morrison, the Tony Kadleck Big Band, Dr. Lonnie Smith, the Wolff & Clark Expedition, Horace Parlan, and Raphael Wressnig. 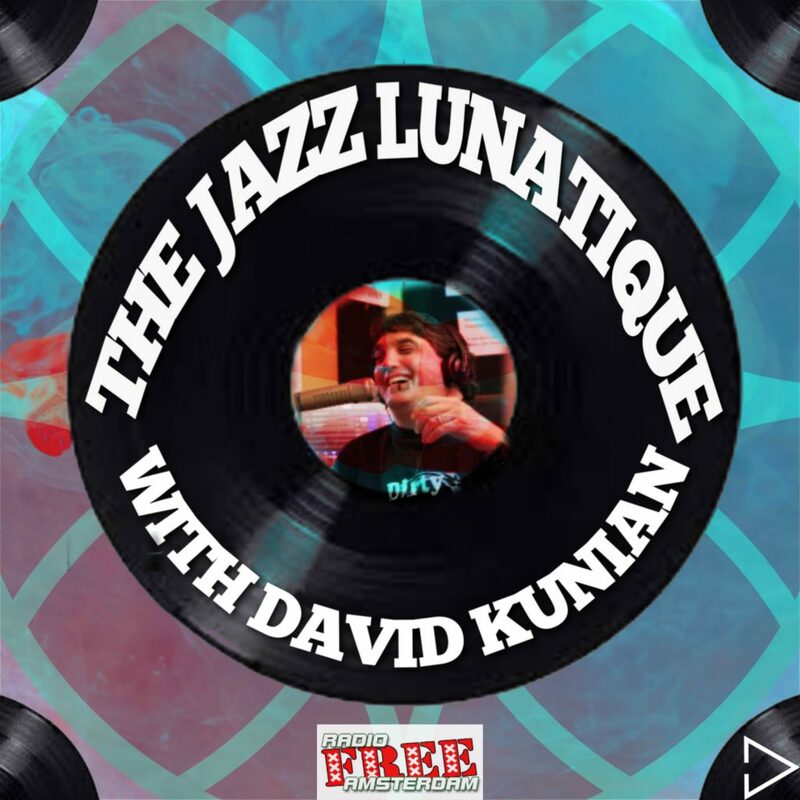 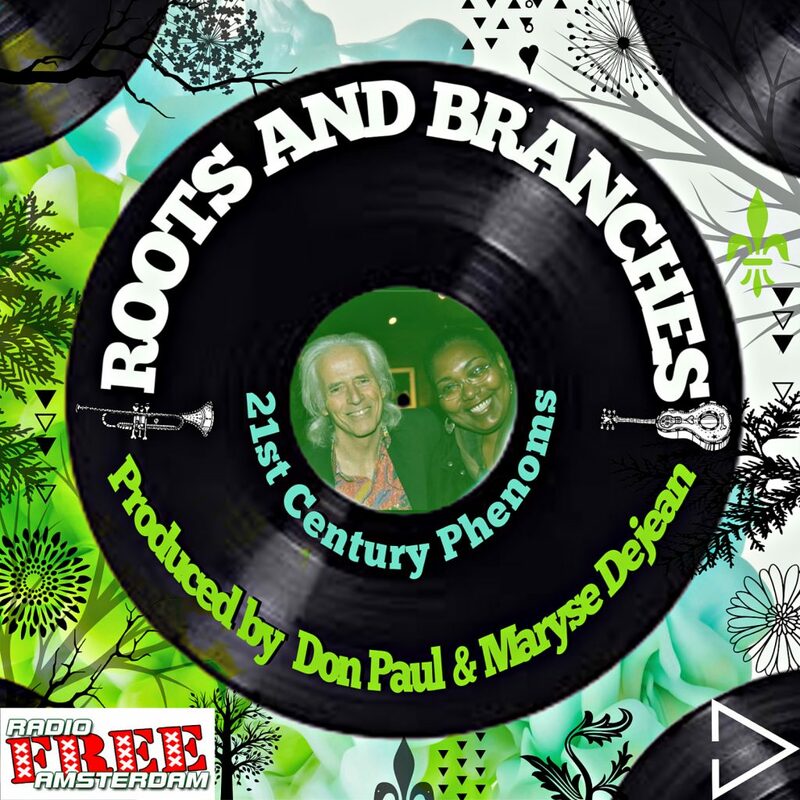 George Klein continues a focus on soulful, funky sessions recorded on Prestige, mostly in the 60’s, featuring Hammond B-3 organ players such as Johnny “Hammond” Smith, Sonny Phillips, Richard “Groove” Holmes, Shirley Scott,, and Don Patterson, and saxophonists such as Rusty Bryant, Eddie “Lockjaw” Davis, Booker Ervin, Houston Person, and Charles McPherson. 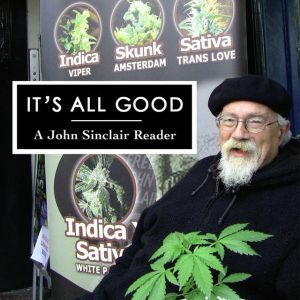 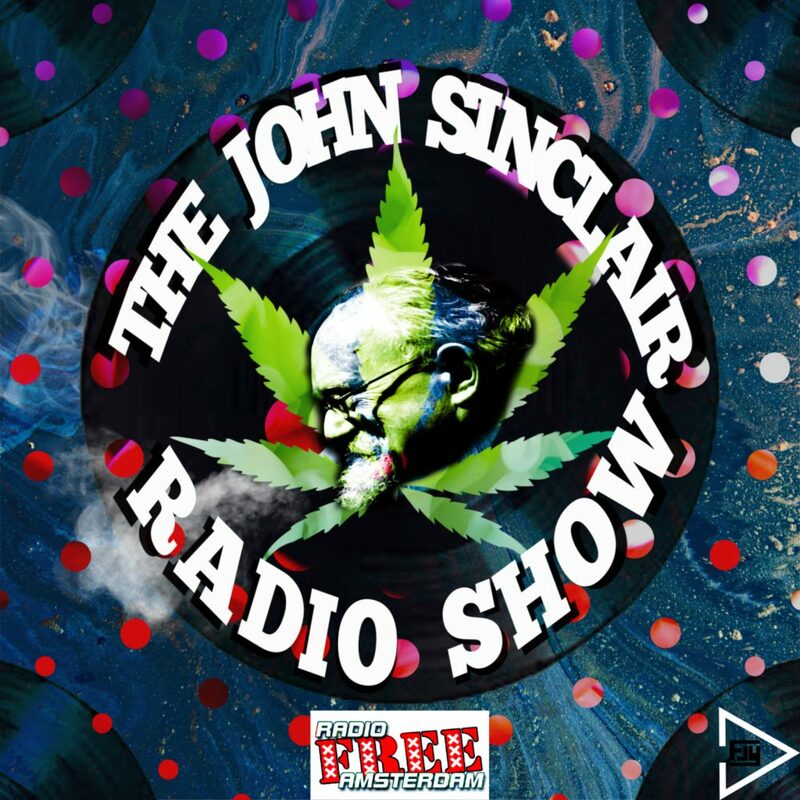 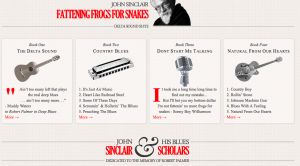 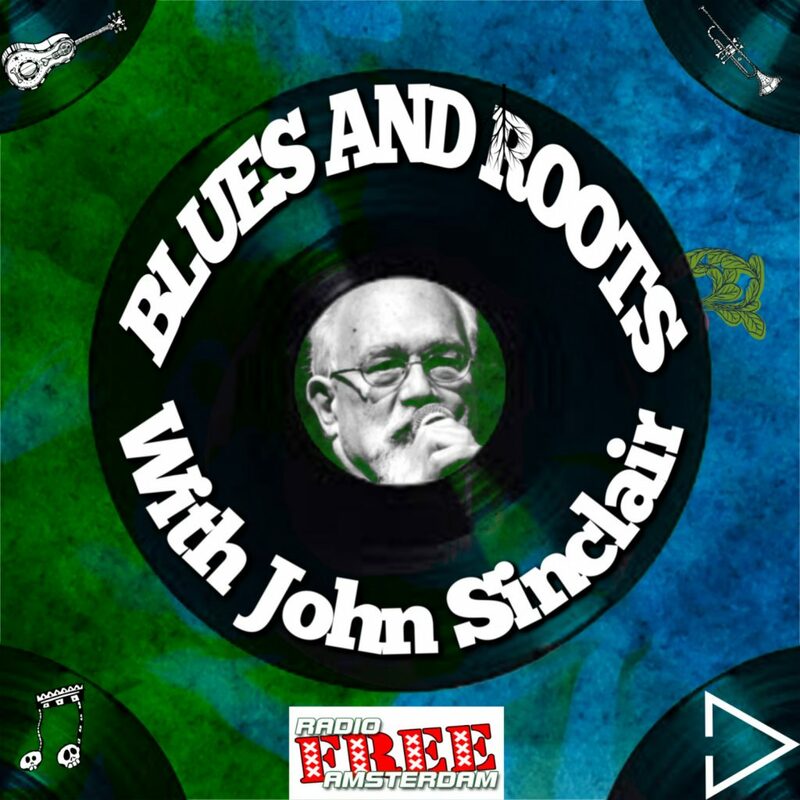 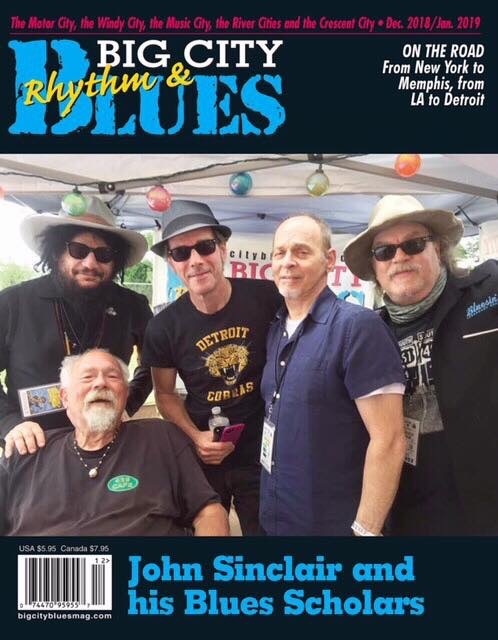 Episode 25 in our series of rebroadcasts of John Sinclair’s Blues & Roots program from WWOZ-FM in New Orleans around the turn of the century presents an hour of blues by Little Walter, Detroit Junior, Johnnie Bassett & The Blues Insurgents, E.C. 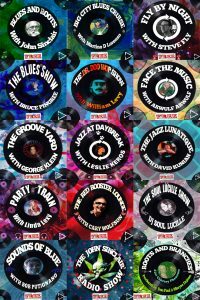 Scott, Otis Clay, Frankie Lee, Tony Matthews, Big Bad Smitty, Doug Quattlebaum, Clara Daniel, R.L. 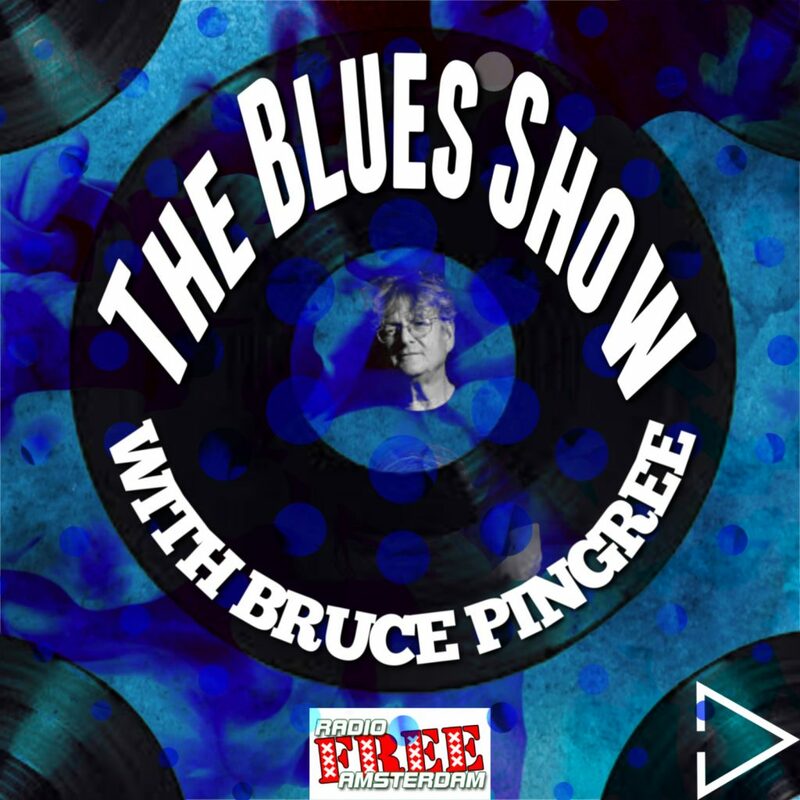 Burnside, Otis Spann, and Prince Dixon.